Although this article was written a year ago, the premise still remains. More and more so, in the field of sport and business, the game becomes a battle of the mind. Technique, or competence, just gets you a seat at the table. As you watch Wimbledon this week, watch out for the 'tells'. Look for the repetitive behaviour; a look to the sky, the bounce of the ball before serve, the same words being quietly spoken to anchor the mind to the present and focus the brain on the process, rather than the emotion. 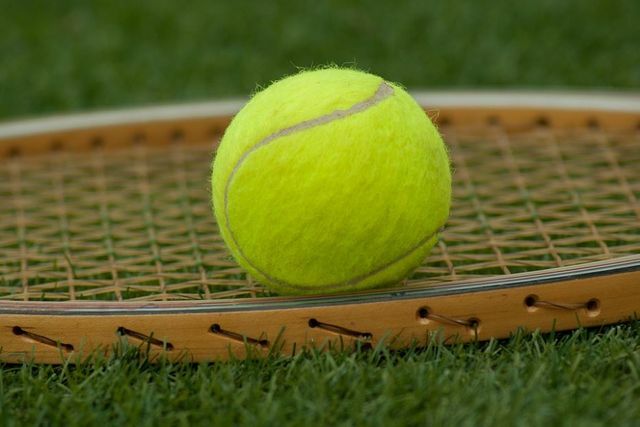 These techniques, along with many others, are highly transferable to anyone wanting to be successful, both in the business world and on the tennis court. In general terms though the use of ex-champions as coaches was relatively rare until recent times. In contrast, in the past tennis coaches of the top players, whilst generally being ex-professional players, never made their name at the highest level on the professional playing circuit but honed their coaching craft focusing on a scientific approach to technique and match play. However, at the highest levels of sport today, with all the pressure this entails, there is arguably a greater need for a focus on the mental mind-set and personal attitude rather than technical skills, hence the rise of the ‘super coach’. In a quote attributed to Rafael Nadal on tennis at the highest level… ‘Tennis is a mental game. Everyone hits great forehands and backhands’.